AZ Junk Provides Furniture Removal Services in Phoenix, but here are some other ways. Many of us have collected pieces of furniture over the course of years, leaving us with a hodgepodge of furniture. We end up with furniture items that don't go together, they are outdated, or broken. If you look at items of furniture in your home and sigh in disappointment, there is hope. There are endless opportunities for those old and odd things. Before you call us to haul away those old pieces of furniture, think through your options before you decide to toss them out. Upgrading an item could mean a whole new life for it. It may be something as simple as a new coat of paint. If you are working with solid wood pieces, maybe a new stain will help it blend in with the rest of the furniture. 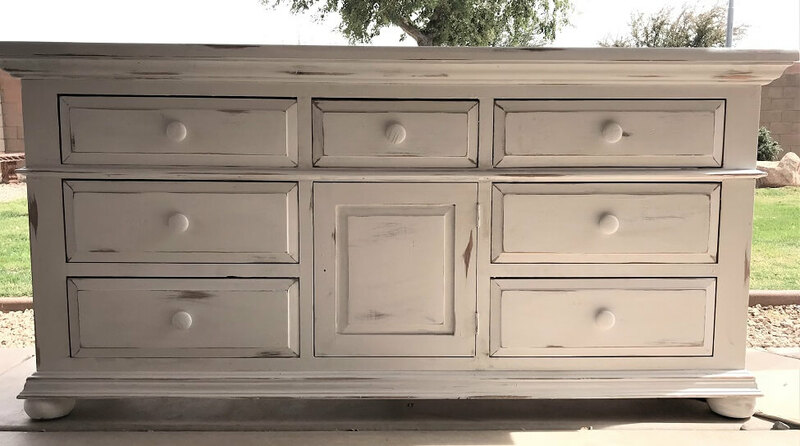 The internet provides an endless sea of instruction on how to strip stain from wood, replace drawers, create a vintage finish and anything else you might need. If you can’t or don’t want to do it yourself, look into furniture repair shops. You can easily have a couch reupholstered to bring its style up to date, or have the wobbly legs on the dining room chairs reinforced. See Pinterst couch repair and restoration ideas to get that old couch looking new. See Pinterest to get ideas on what to do with that old dresser and create a dresser to match your bedroom style just right. See Pinterest to get ideas on restoring the dining room table. Recycling or repurposing old furniture has developed a cult following, leaving us with millions of ideas for creating new, unique, pieces out of old furniture. If you can’t see how that old piece of furniture might be upgraded to fit into your home decor, then consider how it might be turned into something that will. You can make a new bookshelf out of that dilapidated table, or a beautiful hall tree out of an outdated dresser. Use your imagination here; figure out what you could use, then decide on colors, patterns and get clever. If you're looking for inspiration try some of these ideas. See Pinterest to get ideas on creating something new out of an old door; from tables, shelves, racks and much more. See Pinterest to get ideas on doing something new with that old bookshelf. From simple upgrades to creating something entirely new. Don't break it down and have it hauled away to the landfill; invent something new! 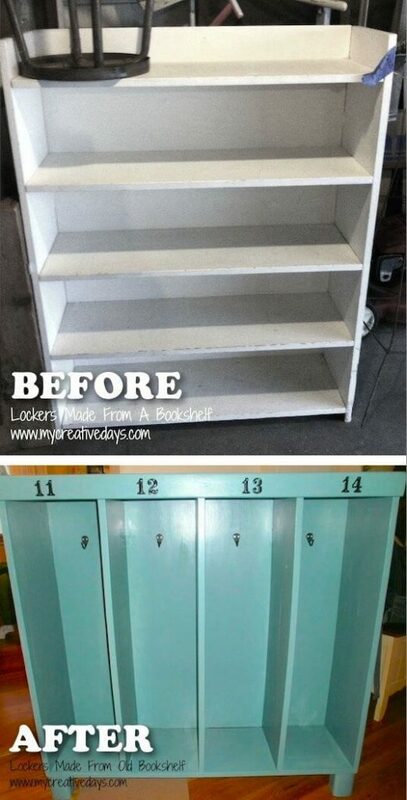 See Pinterest to get ideas on taking that old broken dresser and create shelves, wine racks, mud closets and much more. Don't throw it out, redesign! 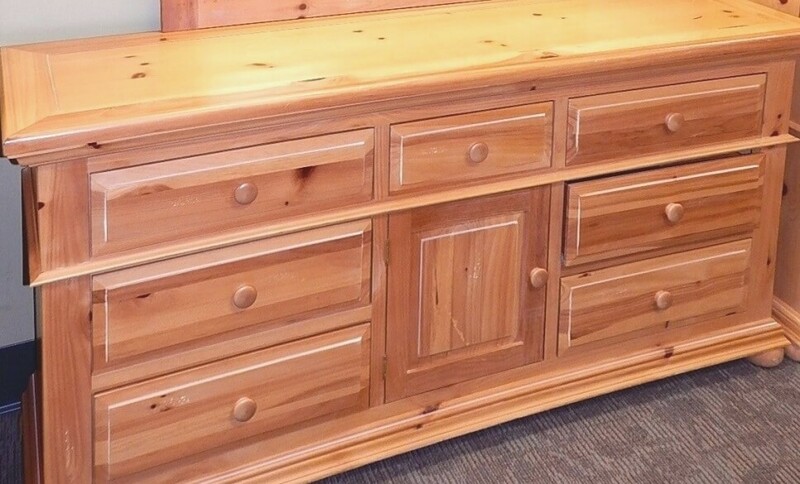 See Pinterest to get ideas on taking that old ugly entertainment center and turning it into something that will impress. 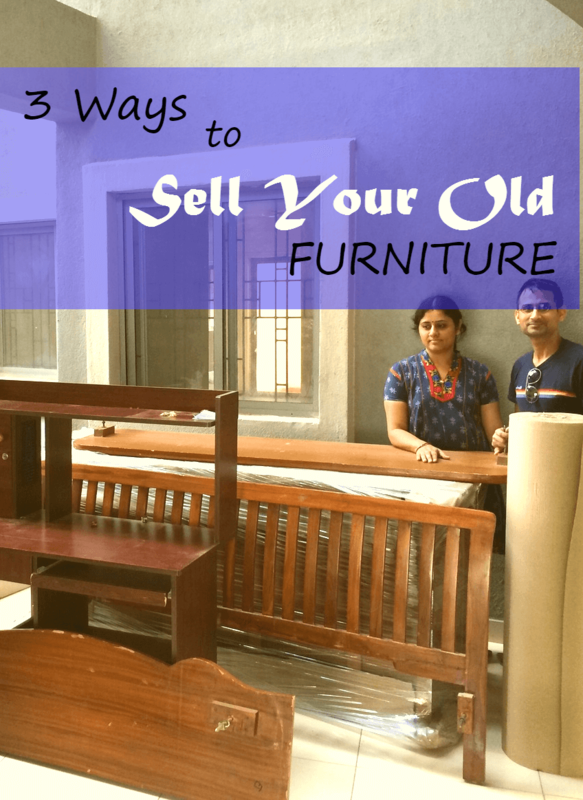 Another option for getting rid of old furniture is to sell it. Yard sales are good places but they take up a great deal of time and energy. The internet provides a wider market for your goods and is considerably easier. While Ebay is a go to for many used items, you might consider other options first, shipping furniture can be difficult and costly. Craigslist is a customary location for local furniture shoppers. Draft your description well, it will determine how your piece is shown to others. Facebook Yard Sales is another great option. Buyers tend to be more reliable on Facebook than on Craigslist, just search your location and “yard sales” to find the right group for you. Make sure you have read and understand the rules of any online site, you don’t want to be blindsided by surprises, such as delivery requirements. Craigslist is fast and easy to sell unwanted furniture. All you need to do is take a photo of your furniture, uploaded it and post a description. Many times people will arrange to come to you to haul away your furniture and leave you with cash. Joining local Facebook Yard Sale groups will allow you to quickly and easily communicate with people in your neighborhood who are looking for furniture you have. eBay allows you to upload your old furniture to a worldwide system where your items sell to the highest bidder; you can also choose to sell your items for a flat price. Upon sale you will be expected to ship the item in a timely manner. Therefore this platform isn't ideal for large furniture unless they are considered collectable or antique. If you don’t have the time, tools or interest to upgrade or repurpose old furniture, consider donating those pieces to your community. Donation centers are spread throughout the valley. 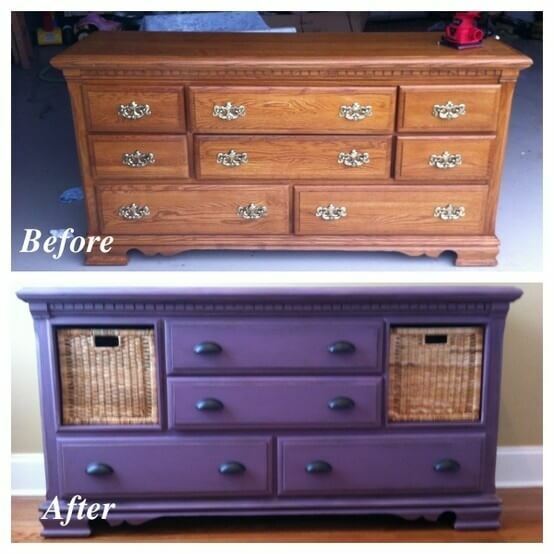 They work with families that will put your old furniture to good use. You could easily provide be a new couch for a young couple just starting out, or a dining table for a family to sit together. Many donation centers will even provide pickup services. 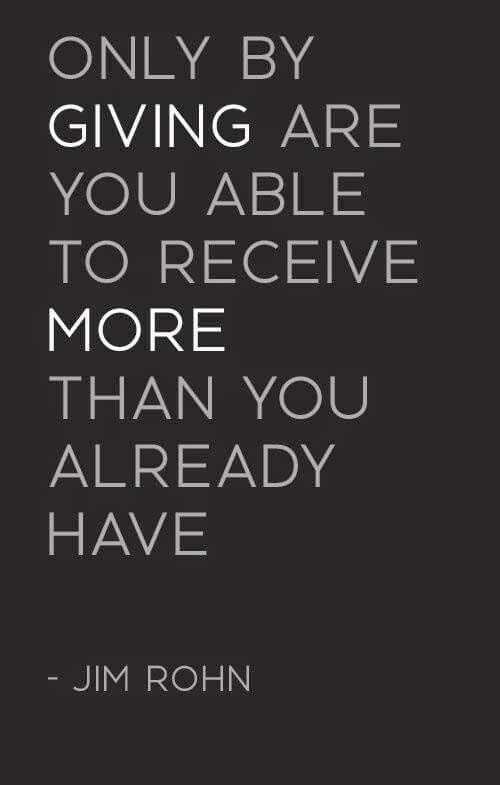 Donating your old pieces is a simple way to make a big impact in someone’s life. AZ Junk Removal will schedule a furniture pickup, same day, and drop it off at the nearest donation center or supply it to someone who would be glad to give it a new home. Goodwill has over 20 locations in the Phoenix metro Phoenix area with 24-hour dropoff and pickup services available. Pickups can be challenging to schedule and items to be pickuped must meet certain quality criterias. There are 4 dropoff locations throughout the Phoenix area. The Salvation Army also offers a pickup service. St. Vincent De Paul has seven locations throughout the Phoenix area. You are able to drop off furniture at any of these thrift centers. They also offer a pick up service.